…..news letter #651 – shower…..
Well, as you can see, next week is going to be a big week, since this week is rather light. But that’s ok, we’ve been pricing and buying some pretty cool used stuff, so come on down and dig through the bins. In the spring of 1969, 49th Parallel had a hit in with ‘Twilight Woman’, a lovely song that sounds like a poppier version of what bands like Tomorrow were doing in England. 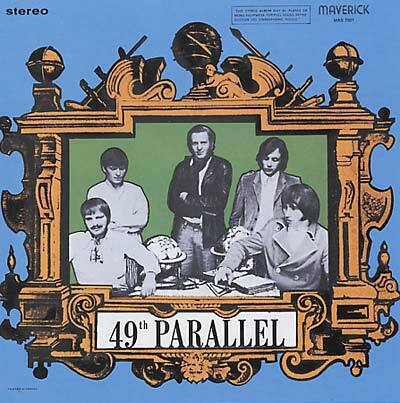 That success led to the release of 49th Parallel’s only album. All hyperbole aside, it is easily one of the top Canadian rock albums of the psychedelic era. The album is strong throughout—from the pulsating psychedelia of ‘Lazerander Filchy’ and the ultra-strange ‘(The) Magician’, the shimmering beauty of ‘Twilight Woman’, to the quintessential slashing guitars punk edginess of ‘Now That I’m a Man’ and ‘(Come On Little Child &) Talk To Me’. Dan Lowe’s blazing fuzz guitar work stands out on ‘Missouri’ and also when matched by organist Jack Velker’s brilliant work on ‘Eye To Eye’, ‘Talk To Me’ and ‘(The) People’. When they first emerged in the early 80s, the Cocteau Twins were compared most often to Siouxsie & The Banshees, but in truth they never sounded like anyone – or anything – else. Taken together, their nine albums, and sixteen EPs/singles, sound less like a band and more like an element of nature. 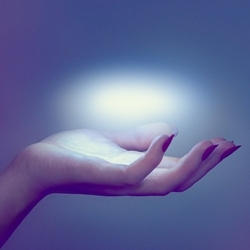 Which was very 4AD. 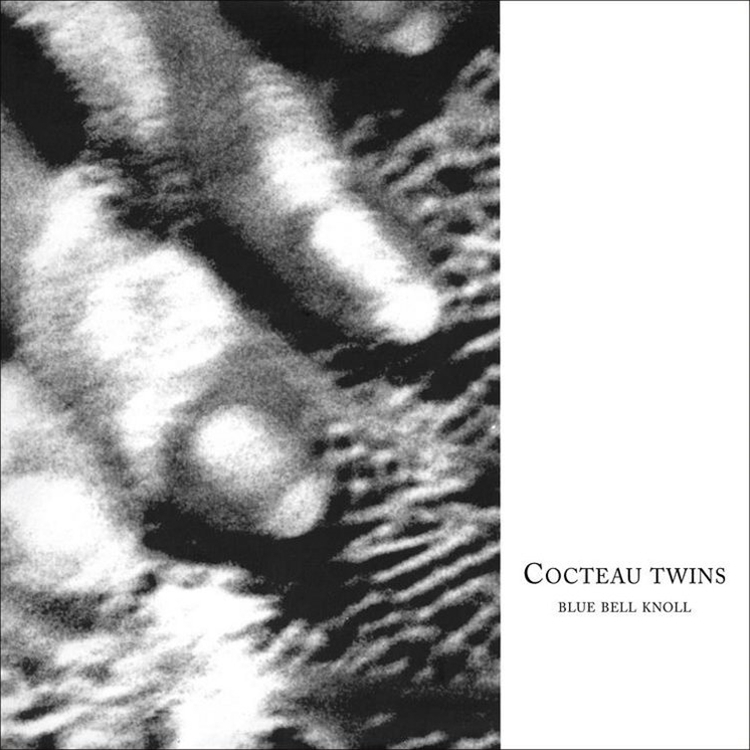 Ivo Watts-Russell has always claimed that his aim was to unearth music that was timeless, free of any trend, movement or era and even in their earliest incarnation, the Cocteau Twins were true to that remit, firmly charting their own course. Blue Bell Knoll is the fifth album by the Cocteau Twins. Originally released in 1988 by 4AD in the UK and Capitol in the US, Pitchfork listed the album as one of the best albums of the 1980s. This was the band’s first full studio album to be released in the US via a distribution deal with Capitol. 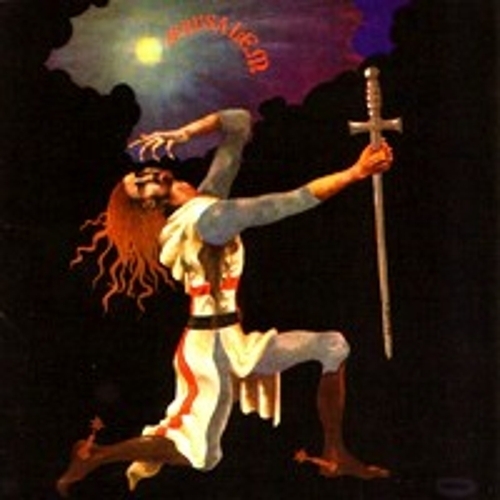 The album also marked a major turning point for the band. Robin Guthrie stated, “At first you’re just trying to make a record, and then you’re trying to make a really good record. And then you’re trying to go further…Blue Bell Knoll was a really important record to me. It really sticks as one of my favorites. Perhaps not because of how it came out, although it is quite listenable, but because of the experience of making it.” Blue Bell Knoll’s vinyl via Capitol wasn’t re-pressed after the initial release, and therefore hasn’t been available for at least 25 years. It has been remastered from the HD 96/24 masters and comes pressed on heavyweight 180g black vinyl with an accompanying MP3 download coupon. LP1 is London-based producer, singer, songwriter, video director, classically trained ballerina, and choreographer FKA Twigs’ defining artistic statement to date. 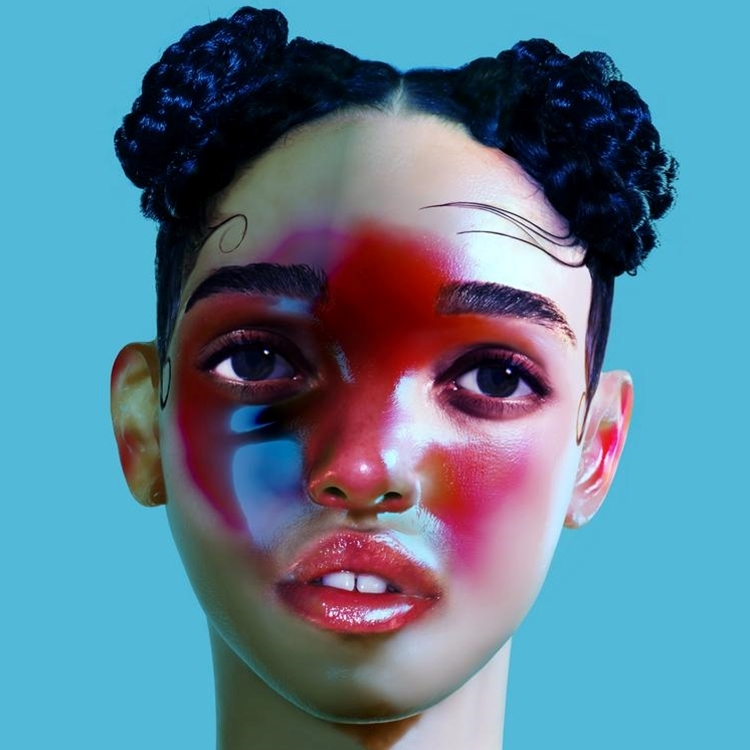 The 10-track offering builds on the success of her two previous EPs and accompanying videos (EP1 and EP2) which have elevated FKA Twigs from a word-of-mouth secret to global obsession over the past two years. LP1 features none of these previously released songs; instead each of the tracks on LP1 is brand new, born out of FKA Twigs’ artistic philosophy of spontaneous creation and collaboration in the studio. First official vinyl reissue of this timeless, heavy UK hard rock album from 1972, produced by Deep Purple’s legendary frontman, Ian Gillan, originally released on the Decca/Deram label. It was Gillan who said of them: “Not many bands really excite me. But this one’s so raw and completely unpretentious. They make the biggest, bloodiest noise you can imagine, tempered with moments of extreme emotion.” And, of course, he’s right—the music is a menacing combination of over-the-top vocals and screaming lead guitars that could easily pass for something from the early British heavy metal scene. A favorite among vinyl collectors, the album is presented here in its ultimate glory, with all tracks taken from the original master tapes and housed in a high quality old-style gatefold cover; insert has liner notes written by bassist Paul Dean + rare photos. Rough, raw, and doomy! Waxwork Records proudly presents the fully remastered release of Chuck Cirino’s original score to the B-Movie horror classic, Chopping Mall, directed by Jim Wynorski and starring scream queens Barbara Crampton and Kelli Maroney. 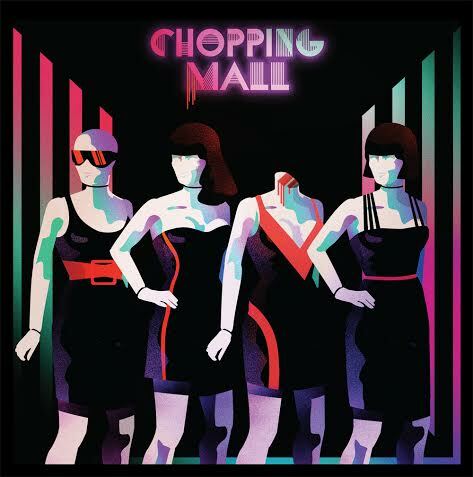 This release marks the first vinyl release of Chopping Mall, featuring liner notes from composer Chuck Cirino and the film’s writer, Steve Mitchell. Death Waltz Recording Company have been hard at work exhuming a true classic of horror scoring, and the result stands out like a nail through an eyeball. Directed by gorehound favourite Lucio Fulci, City Of The Living Dead’s incredible score comes from a true master of ferocious film music, Fabio Frizzi (The Beyond, Zombi 2), and provides a sonic experience not easily put down. 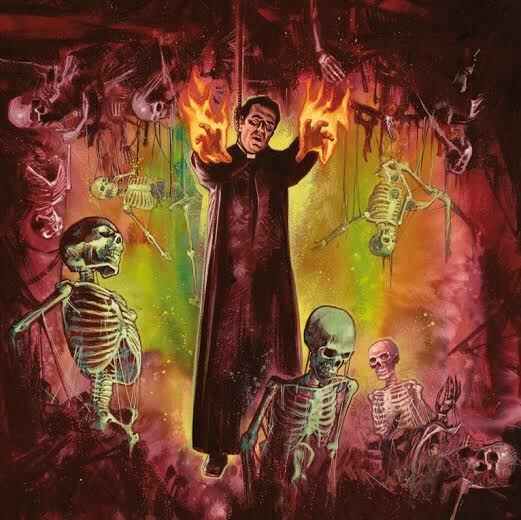 All the ingredients you’d imagine are here: eerie synth lines, horrific violins, and the funkiest bass known to man or zombie – and Frizzi uses them to maximum effect to overwhelm the listener like the hordes of undead they score. What Frizzi does so easily is make the instruments into weapons to assault your senses, and as such City is an intense aural journey, but certainly not one that’ll have you reaching for the off switch. The score is mesmerising with some moments of true beauty, not least in the instrumentation. 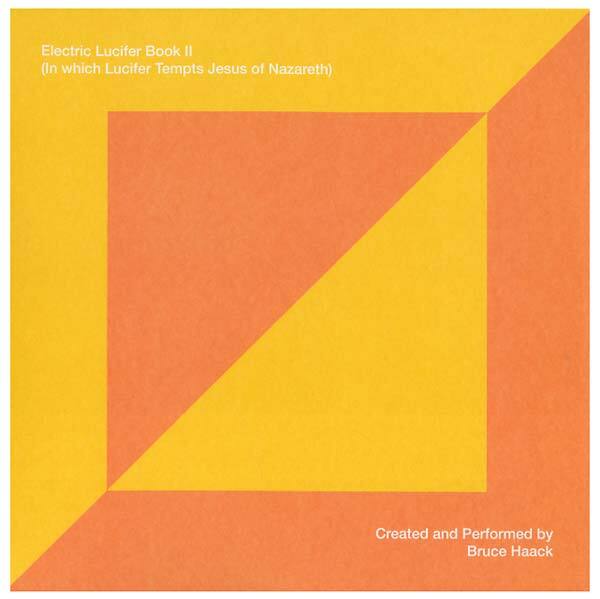 Electric guitar in particular is used wonderfully to provide colour, and both real and electric pianos add a certain foreboding mood to the score. And then there’s that portentous male choir, always there in the background, waiting. Like the zombies themselves, it’s omnipresent and a symbol of inevitability. And it’s inevitable that you will adore City Of The Living Dead. 17 tracks newly remastered including a previously unreleased cue Occhi Di Brace and an exclusive 10 minute suite of the score recorded live at the Union Chapel in 2013 during Fabio Frizzi’s first ever live performance in the UK and included here as a precursor to a full live album coming in the fall of 2014. 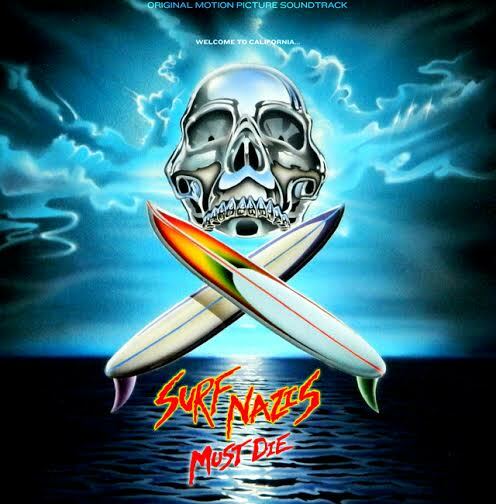 Strange Disc Records is proud to announce their debut release, the soundtrack to Surf Nazis Must Die. The film itself was released in 1987 by Troma Entertainment, but the soundtrack has never seen the light of day until now. Set in a post-apocalyptic future where Neo Nazi group, the Surf Nazis have taken control of the beaches and terrorize anyone who steps foot in their territory. Jon McCallum’s score suits the post-apocalyptic setting with heavy synth – fans of Tangerine Dream and John Carpenter’s scores will be at home on this record. McCallum is the composer behind Miami Connection, Terror Eyes and Soul Taker. Aside from his composing work he worked on the special effects for Phantasm 2 and George Harrison’s “Got My Mind Set On You,” music video. At long last, it’s time to catch the wave! Medical Records comes correct with this pair of striking and iconic reissues. 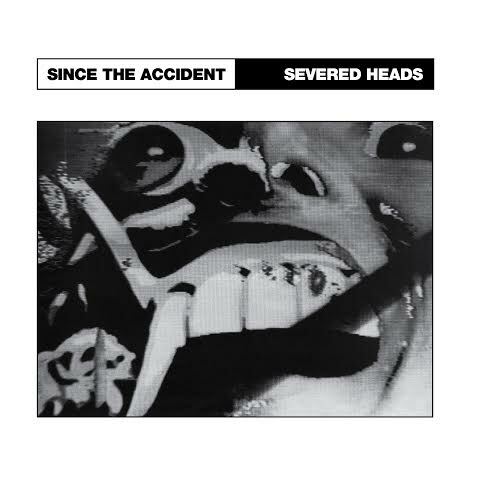 The first of two Severed Heads reissues is 1983’s Since The Accident. Severed Heads are one of the most diverse and expert sound palette engineers and are also repeatedly overlooked and far underrated. Hailing from Sydney, Australia, they formed in 1979. The group’s early recordings were characterized by manipulated tape loop experiments, cleverly modulated noise elements and repetition. Over time, the sounds morphed into more melodic leanings with pop elements and more prominent synth leads and backbone. Since The Accident exemplifies the transition point between experimental structure and loops into the catchy pop hooks that would later come to the forefront. Difficult to classify, it is a masterpiece of electronic music. Though commonly misclassified with a lot of the late 80s industrial/goth scene, Severed Heads would be in good company with acts such as Cabaret Voltaire, early Coil, and Chris & Cosey. 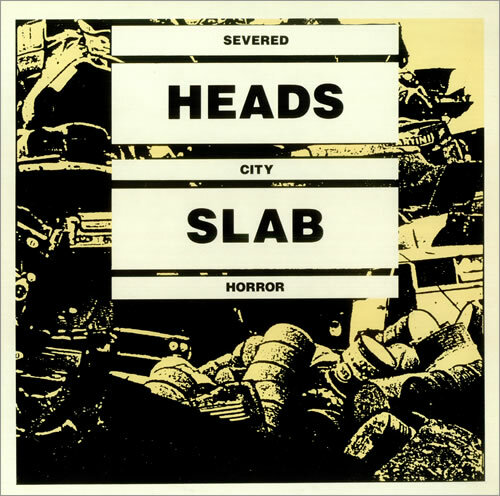 Second up of two Severed Heads reissues is 1985’s City Slab Horror. This LP seems to move slightly into darker territory in general with it’s synth textures and slower tempo tracks but overall offers a nice continuity from Since The Accident, with obvious technological evolutions. The opening track “Spasm” drags the listener down the Sev Head mental rabbit hole instantly with it’s heady samples and eloquent drum machine rhythm. “4.W.D.” is a great sneak peak into the sound of the Sev Heads LPs to come with it’s treated vocals and pop hooks. Next to last is the amazing “Goodbye Tonsils,” which is unstoppably catchy and features more of the creative use of samples which made this group so interesting. Though signed to 80’s industrial label icon Nettwerk in North America and often classified in the same vein, these records are not easily definable and actually have a life of their own. Great stuff!